Participate In Our Programs Today! Toward this mission we run a variety of programs. Soccer both started it all and remains at the heart of Hartland's programing. In addition to soccer we run Environmental Stewardship and Outdoor Education and Adventure programs with our partners as well as mentoring and education programs. Please see below. ﻿Parents interested in having their child participate in the Hartland Youth Soccer Club can complete a permission form and liability waiver. 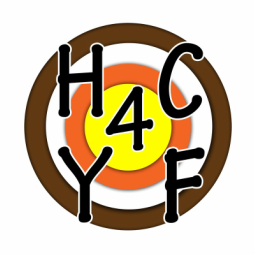 ​Hartland Youth Soccer is part of the non-profit organization HC4YF. 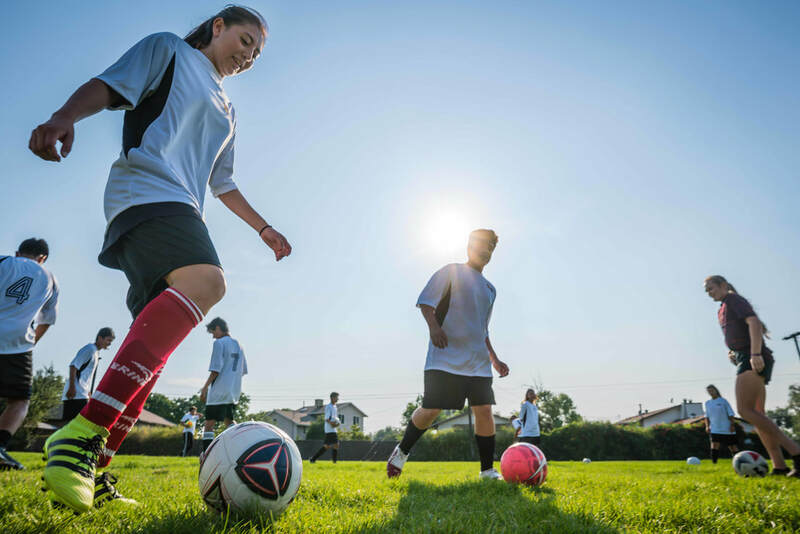 We are supported by a diverse group of funders to keep participant costs low, but we do require that children work hard both on the soccer field and in the classroom. By participating in our program, children will be expected to maintain good grades and/or make improvements to current ones. This is something we take very seriously and which plays a big role in our mission of creating a pathway to college. We provide valuable resources along the way including our Reading Program held once a week, mentorship, partnerships with teachers, our incentive rewards program and outdoor and environmental education and stewardship. ​Please click the contact link to request more information.